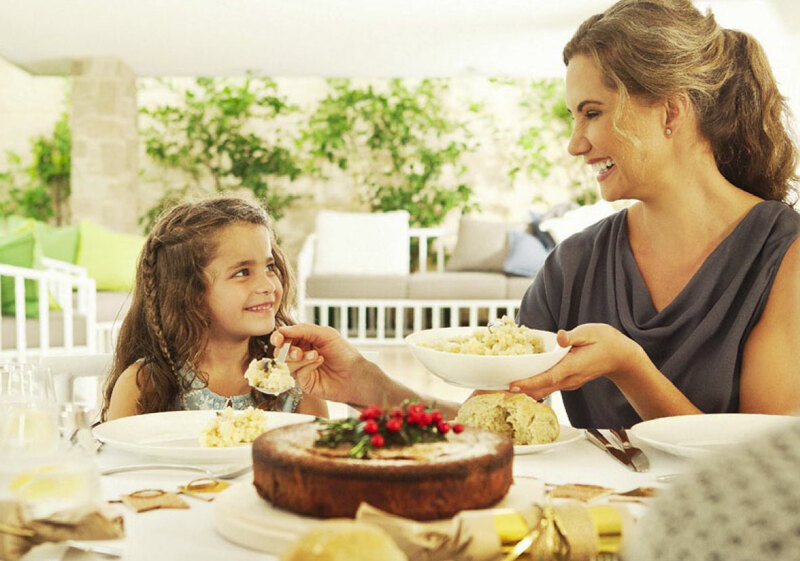 It does not take much time to become a real Thermomix expert, but in order to safely operate your Thermomix, it is very important to be one. That is why we have gathered all essential safety rules in a compilation called “Thermomix Basics”. Get to know all the guidelines and educational movies. There are some rules that are really important when cooking with your Thermomix – especially on high temperatures. Want to know all the details? Watch them here. 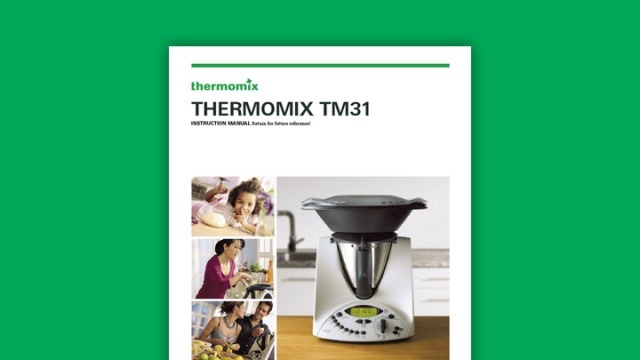 What you need to do to carefully and safely use your Thermomix, you can learn with this video. Enjoy watching! CLICK HERE to download a copy of the TM31 Instruction Manual.